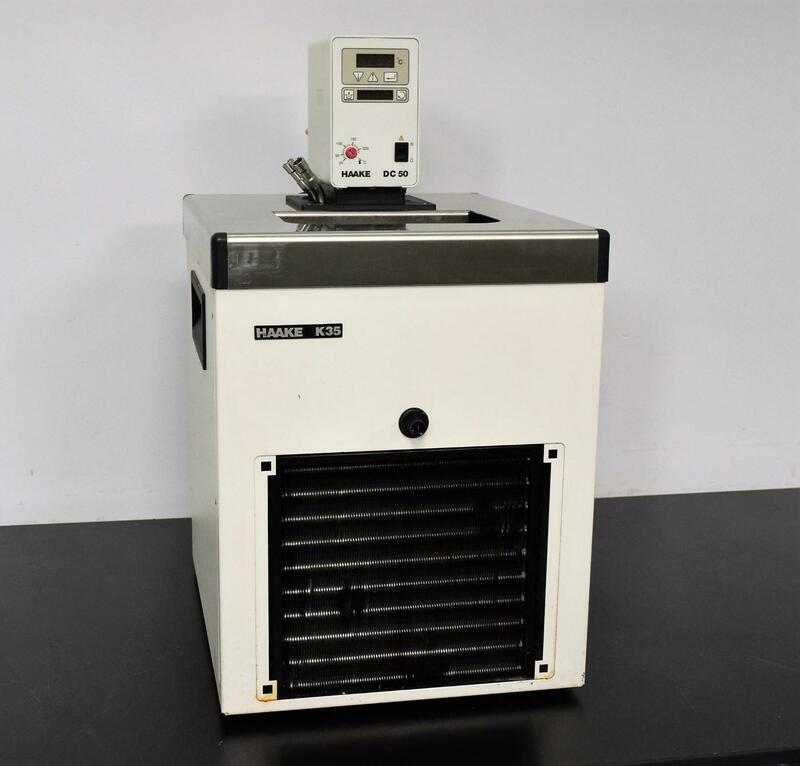 Thermo Fisher Haake DC50-K35 Circulating Water Bath w/ Chilling & Heating . New Life Scientific, Inc.
manufacturer spec -- and at a much more attractive price than a brand-new unit. Durable and in good condition, this K35 is also protected by a 90-day money-back guarantee in case of failure. with the right fluid and operating environment. This water bath is also missing the front grill cover.